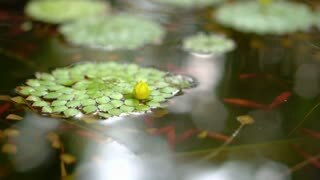 Search Results for "water lily"
Water lily with green leaves on the lake. 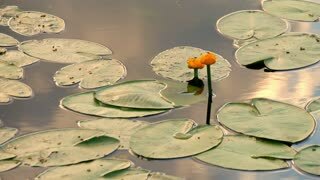 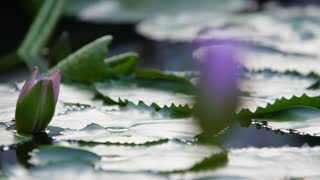 White lily flower in the water with green leaves on a lake. 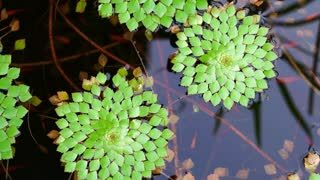 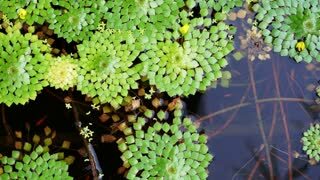 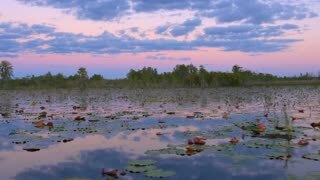 This is a 4k drone footage of water lilies. 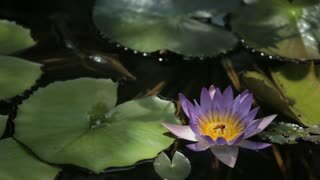 This is a slowed 4k drone footage of water lilies. 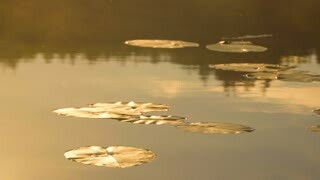 4K drone footage of river with lilies and grass. 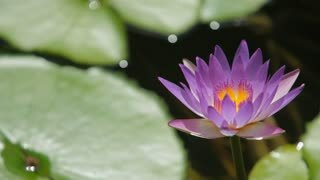 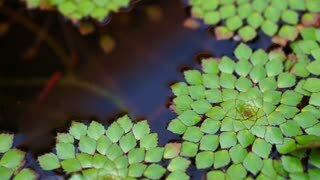 A fish jumps in a peaceful field of beautiful Water Lilies, (Nymphaeaceae).